Ich liebe schwarzen Tee. Ich liebe wunderschöne, am besten handgetöpferte und leicht „grobe“ Teetassen. Ich liebe Teekannen aller Art. Ob groß ob klein, ob bunt und verspielt, oder weiß und schlicht…ihr seid alle wundervoll! I love black tea. I love beautiful, self potted and a bit „rugged-raw“ teacups. 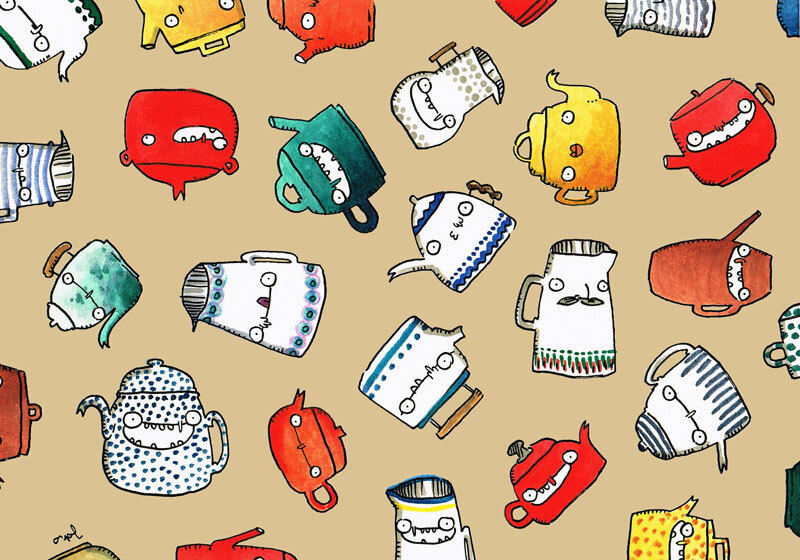 I love teapots of all kinds. I don not mind about their size nor about them being colourful and playful or simple and white…All of them are just super pretty!